Fans of Singapore film should not miss the various screenings of local film shorts and features in the month of September. 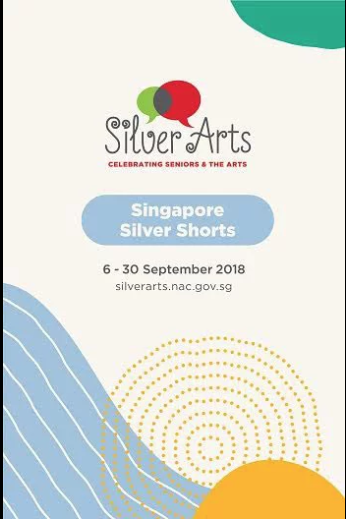 Organised by NAC in conjunction with the Silver Arts Festival, Singapore Silver Shorts consist of two new commissions—Love in a Convenience Store by Png Zhen Yu and New Bike by Kannan Vijayakumar —that will make their world premiere at the festival. Also included – curated Silver Shorts Ellie Ngim’s Run, Chicken, Run, Ng Xinmin’s Longevity Peach and Eric Khoo’s Cinema, a total of five shorts in one screening. More info at GV website. In addition, Silver Features brings five different feature films from Singapore, China, Malaysia and Taiwan covering the themes of family, relationships, and reconciliation.